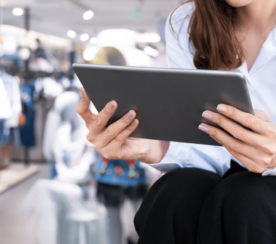 A new report by Nanigans, an ad platform based on optimization for ROI, states that retail advertisers who have campaigns on Facebook have experienced a 152% ROI in 2013, on average. This is almost a 4-time increase from figures just a year ago. The report findings are based on 200 billion Facebook ads. The highest clickthrough rate platform is from ads served to users on a computer (versus a tablet or phone). 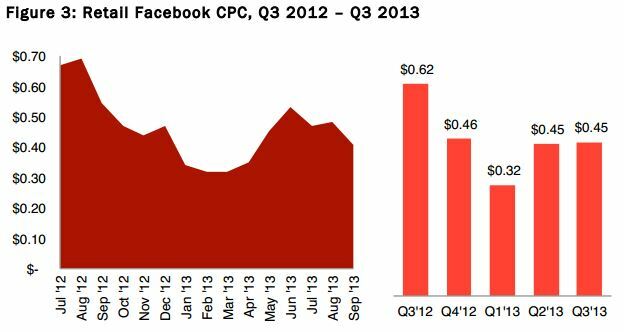 2013 CTR for Facebook ads served on “desktop” format have increased 375% when compared to 2012. 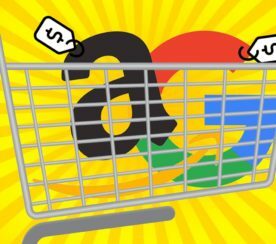 In addition to experiencing a higher CTR, nanigans also reported that retail advertisers experienced an average lower cost per click in 2013 when compared to 2012. In Quarter 3 of 2012, the average CPC was $0.62, compared to $0.45 in Quarter 3 of 2013. 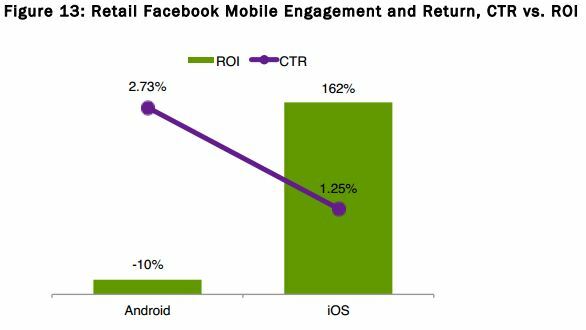 The nanigans report also gave some interesting insight into the CTR and ROI when comparing Facebook advertising on Android and iOS (iPhone). Facebook ads shown on Facebook experience an explosive 162% ROI, but just a 1.25% CTR. 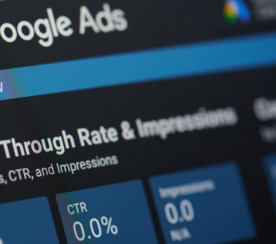 Conversely, Android Facebook ads had a -10% ROI, but a 2.73% CTR. To put these comparison figures into percentages, as VentureBeat did, Facebook advertising ROI is 1,790% more on iOS than Android. The complete report can be downloaded via the Nanigans website. While these statistics seem almost unbelievable, a sample size of 200 billion provides data that can’t be ignored. Do you have social ad campaigns on Facebook? What have your results been?